Lawmakers in the European Union Parliament have voted in favour of establishing a database of fingerprints and other biometric data for visiters from outside the bloc. 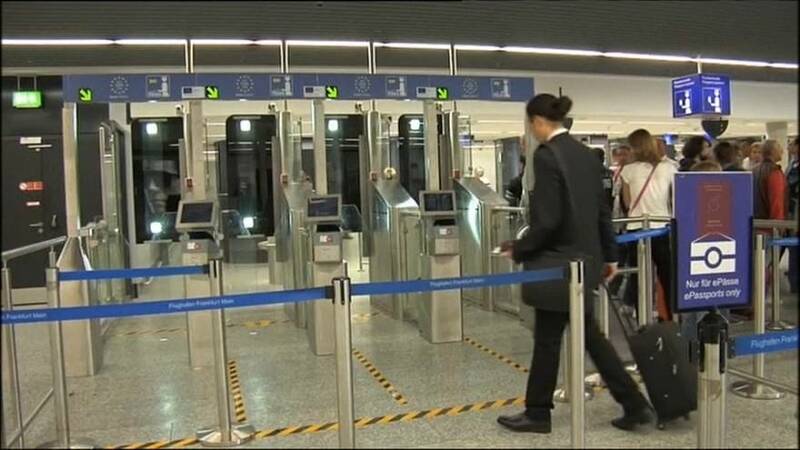 The information will be taken at EU border control points and the aim is to improve security but some critics see it as an attack on human rights. It is expected that the new Entry-Exit system (EES) will be up and running by 2020. “Its overall objectives are to improve the management of external borders, to prevent irregular migration and to facilitate the management of migration flows,” – Dimitris Avramopoulos, EU Migration Commissioner. The biometric data along with personal information on travel documents will be stored for up to four years and be accessible to law enforcement, border control and visa authorities. The system is supposed to help prevent and detect terrorist offenses and other serious crime as the information will be available to EUROPOL. It’s also likely to cost around 480m euros but for those opposed the expense is not the only one issue according to MEP Angelika MLINAR. Critics say any personal and biometric information should be deleted as soon as travellers leave the EU. However supporters say the system will help in assessing immigration claims. Final approval is still needed from EU member leaders.